In 2018, Les Passees celebrates 32 years of Stock Exchange. 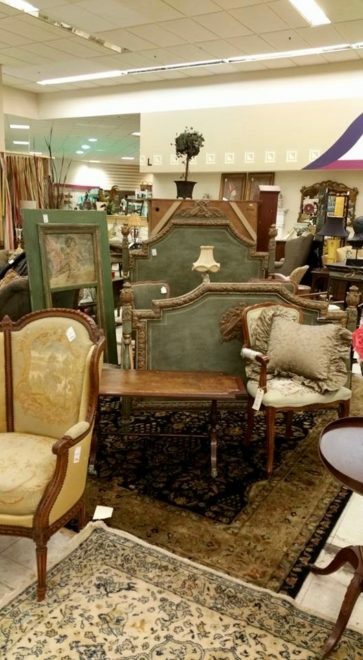 This fundraiser offers the best of upscale home, decorative items and furniture consignment. Proceeds from Stock Exchange support the Les Passees Kids on the Block and the Harwood Center. Join us for our biggest season ever this fall.